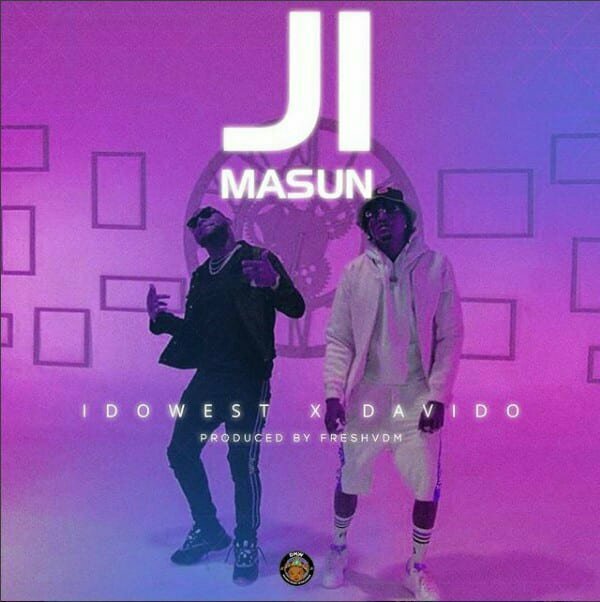 Davido Music Worldwide is out with jam ‘Ji Masun’. This is a collaboration by label boss Davido and Idowest. Enjoy!